How To Survive The Gondola Queue In Bansko. So February is that time of the year when many people in Europe go on vacation. This includes the British and their mid-term break. As you can probably guess, this means that the gondola lift line in Bansko will be longer than normal, much longer. Thankfully, the situation on the slopes is better, with normal lines on the lifts. To make your stay more pleasant we have put together a list of tips for getting to the slopes faster, that we hope will make your stay in Bansko better. Mind that outside mid-term holidays lifts queues run smoother and without delays. It’s all about timing and being organized. The best time to be on the line is before the gondola opens. Starting from Feb 7th the Gondola will open half an hour earlier than usual – at 08:00AM (probably until the end of mid-term holidays). This means that it’s good to be in line at 07:45-08:00AM, so that your waiting time is lower. The earlier, the better. 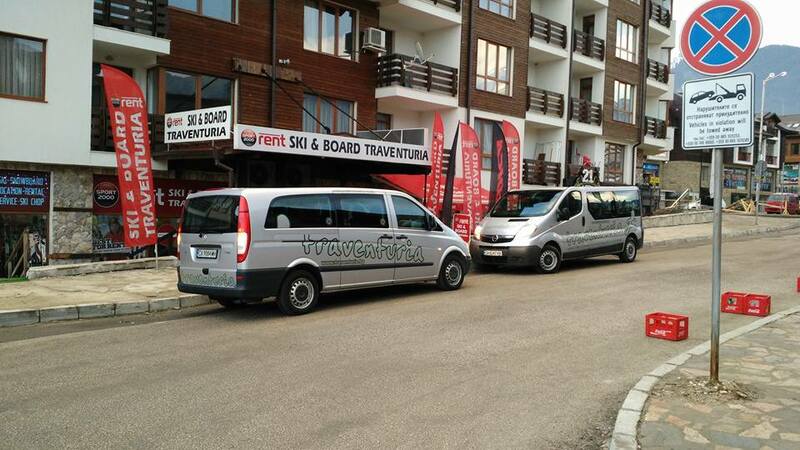 Ski & Board Traventuria rental shop opens at 07:00 and for our clients getting on time on the lift queue is generally not a problem (especially if they have chosen the right time slot for ski fitting with us during the online reservation process on www.skibansko.bg). The lift line starts to diminish at around 11:30-12:00, but is still substantial. As with any big line, it’s best to be patient and not try to push or cut ahead. In the morning the slope conditions are much better, than in the afternoon and you can expect to get some quality skiing done by noon. If you’re not the morning type, afternoon skiing will offer you softer weather, almost no waiting time at the gondola, but the slopes won’t be as good. The key is to already have a lift pass, before you get to the gondola. If you have to get your card from the ticket desk at the gondola, before queuing for the lift itself, you’re guaranteed to be waiting a while. By the time the ticket desks opens, the line for the gondola will likely already be over an hour long. Save yourself the hassle by buying yours the previous night. From Thursday to Saturday the ticket desks work all day until 10PM, so you have plenty of time. 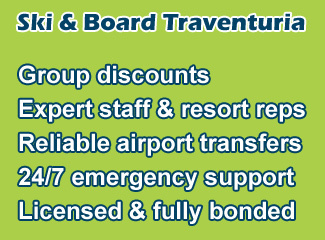 There are also hotels, where you can buy lift tickets from, such as the Hotel Guinness and MPM Hotel Sport Bansko. These hotels offer normal lift tickets at their receptions at the normal rate. The bonus is that you can get it earlier and on your way to the gondola. If you have pre-booked a ski pass along with your rental equipment and lessons, you should receive yours from the ski shop of your supplier. Make sure you can get fitted and receive your passes and vouchers the previous evening. Another option is to book a hotel that offers VIP ski passes to its clients, ensuring a straight entry through the fast lane. These are most often the top, 5***** hotels such as Kempinski Grand Arena and Hotel Premier. Don’t expect to be able to walk in like a rock star and buy one, they are only for guests of the hotel. Also keep in mind that VIP passes cost more and if you have already booked and paid your ski pass elsewhere, you won’t be able to upgrade it. The gondola isn’t the only way to climb the mountain. There is also a road that leads up the mountain to the top gondola station, which is new and cleaned regularly. This opens up a few alternative ways to get to the slopes. Keep in mind that parking space up top is very limited and is a nightmare to navigate and find a spot. The police even stop cars from going up if things get too bad. You could easily find yourself spending more time finding a parking spot, than just waiting for the gondola. Right next to the line for the gondola, you can find another, smaller line. This one is for the free buses that take guests to the top. The queue for the bus line moves faster, but the buses themselves are a little slow to get to the top because of traffic. They will drop you off at Bunderishka Poliana (the upper gondola station), but are only available for people, who already have a valid lift pass. At the peak of the day, they aren’t much faster than waiting for the gondola, as traffic on the mountain road will slow them down. Note that in busy days local authorities may suddenly decide to close the road leading up to the mountains and the upper lift station. This is when only the free shuttles, operated by Ulen, can go through. While all the rest vehicle are denied access. This can be caused by lack of parking places and already full parking at the upper lift station, or heavy traffic along the narrow road, which prevents the free shuttles to move faster. Our buses will be carrying clients to the top gondola station. Most hotels offer shuttles which are free to the bottom lift station. But some also offer paid transport to the top station. Ask at your hotel’s reception if this option is available. Other people use a taxi to get to the top gondola station. You can even make a deal with the driver to drive you up every day and bargain a discount. Finding a taxi after 9:00 can be hard, next to impossible. For those of you with a car, there is a big chance that you won’t be able to make it up if you leave too late. If you’re attending ski school, it’s good to be at the top gondola station 10-15 minutes before it starts. Previous years, ski school participants of Ulen could use the VIP lane, but it is all down to the staff at the lift station and definitely not something you can rely on. If you don’t want to miss your lessons, make sure to be up as early as possible, although this might mean to wait for a while before the lessons start. If you are at the bottom gondola station at 9AM, you will surely wont make it in time for ski school, which normally starts at 10AM. Most ski schools don’t offer refunds for no shows. Picking the right rental shop is crucial! Make sure they open early enough for you to be able to go, get your skis (and boots fitted the previous evening) and be at the lift on time. Before your first day of skiing you will need to pick out your equipment, which is a time costly procedure. 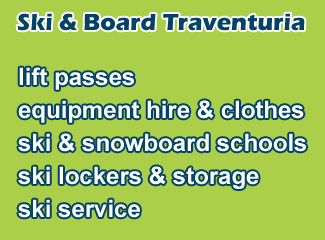 The best time to visit a rental shop and pick out skis and boots is before 15:00 on the day before you start skiing. This is when there is the least amount of work in the rental shops and you can be fitted without waiting, in a calmer environment. For those of you who have booked your equipment online with skibansko.bg, you will be able to choose a fitting time that best suits you. It is good to go to the shop when they are expecting you, as otherwise you may need to wait for other clients to finish first. Even though the lift lines on the mountain itself are small, compared to what most people have just been through to get there, the slopes can be crowded at times. 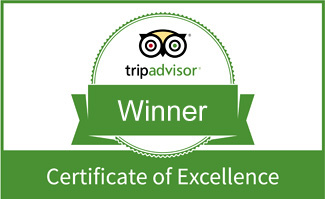 This is due to the big amount of beginners that visit Bansko this time of year. The easier the slope, the more people there will be on it. The most crowded are the ski road, the N.10, and N.1 ski slopes. We highly suggest being careful on the slopes and mindful of those around you. Always wear a helmet, you never know when some other skier is going to crash into you. If you don’t have a helmet, you can rent one from our shop. If you see small children on the slope, slow down and go around them. Overtaking kids at speed is dangerous and stresses them out much faster. If you’re planning on taking a lunch break on the slopes, keep in mind that you’re probably not the only one who has thought of it. The restaurants can be very full at times and the service slow. 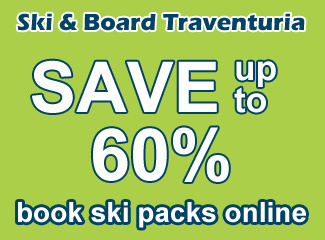 We suggest a bigger breakfast and some small snack for the pistes. This way you won’t lose an hour of skiing just to eat. But don’t despair if you have to wait in line, the reward for you patience is well worth it. 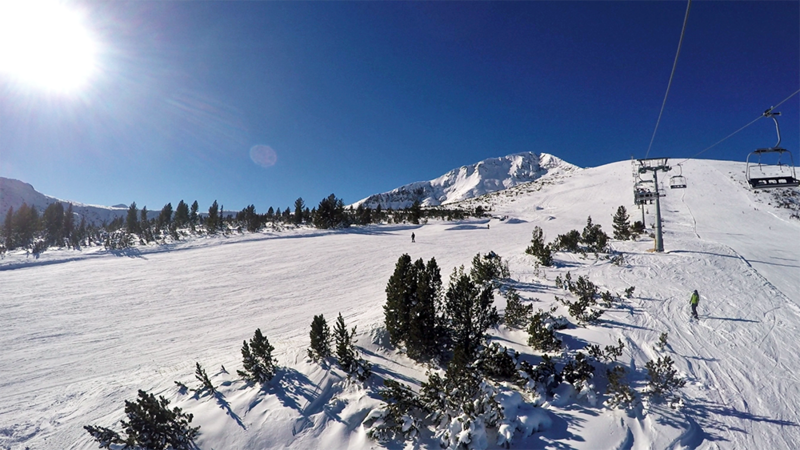 One of the sunniest slopes in Bansko, the Plato. And like we said, it’s like this in many places during February. Here are some images from the 5th and 6th of February in Whistler and Revelstoke. Not even some of the biggest resorts in the world can cope with the amount of people who wish to ski there. Thankfully the lines are only at the bottom.